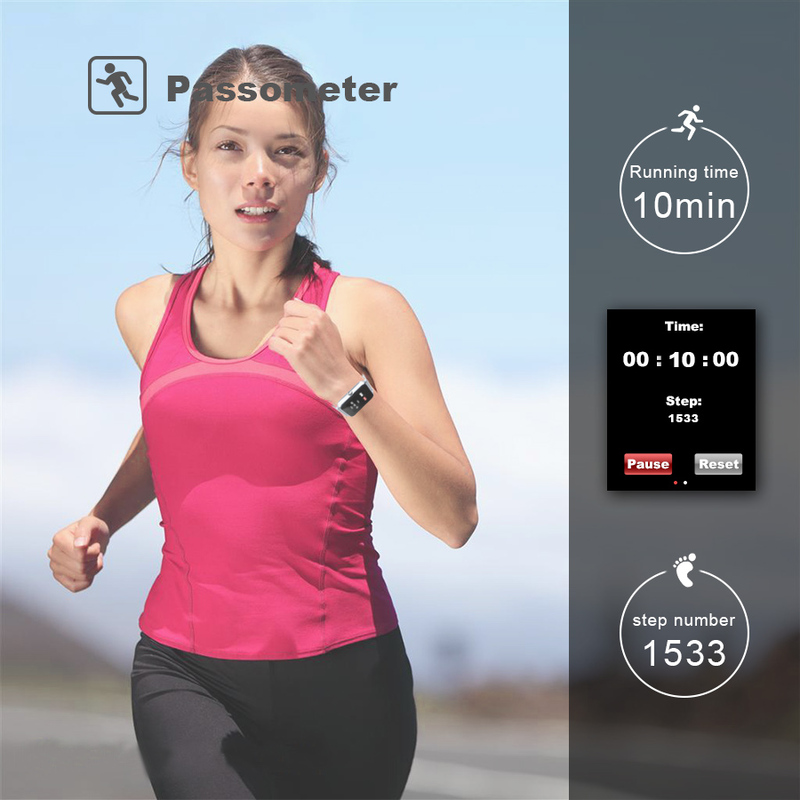 These custom designed Metal Clock Bluetooth Connectivity Smart Watch is a MUST HAVE! Designed with premium high quality material! 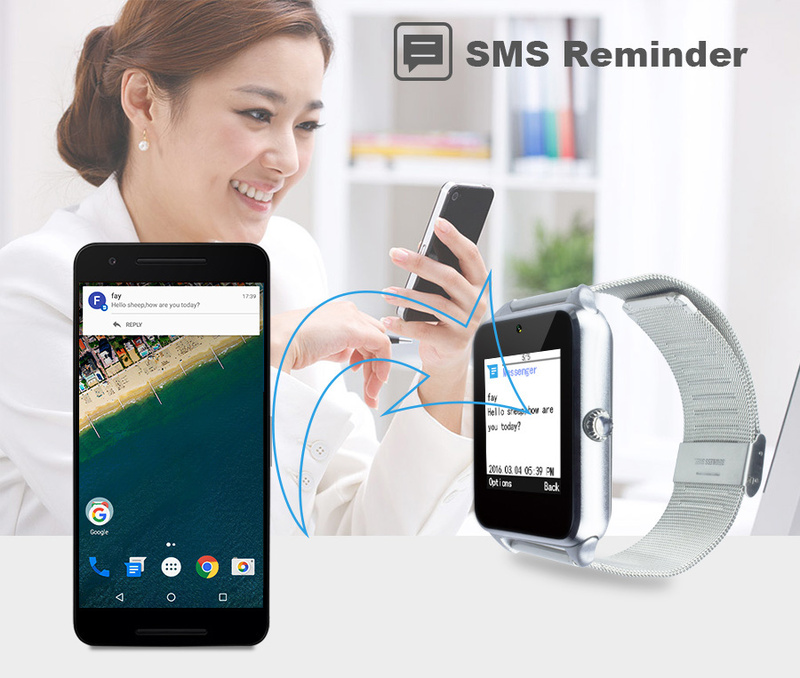 SMS and Receive SMS by bluetooth (Only android). Clock display: 3 ways show display clock. 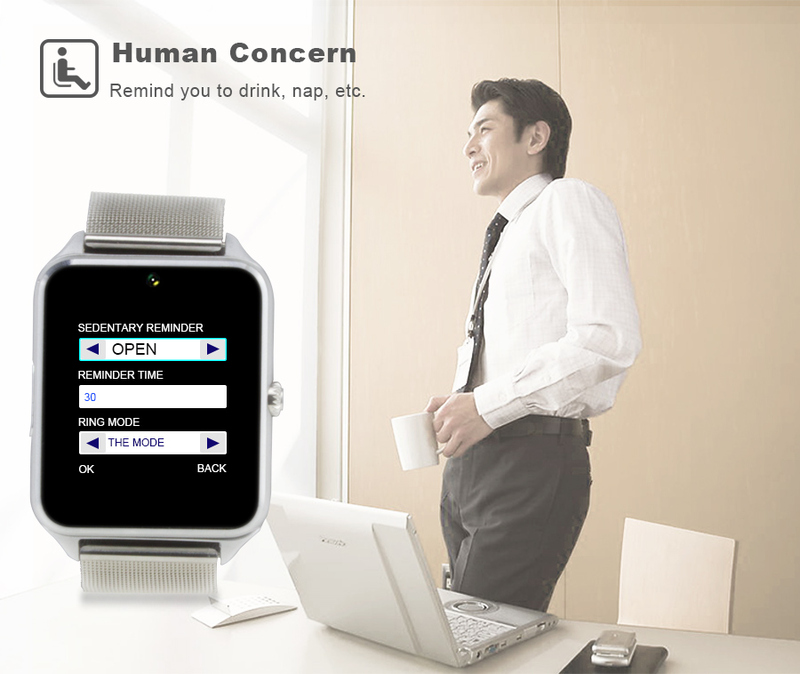 Sedentary remind, Sleep monitoring, Taking pictures. 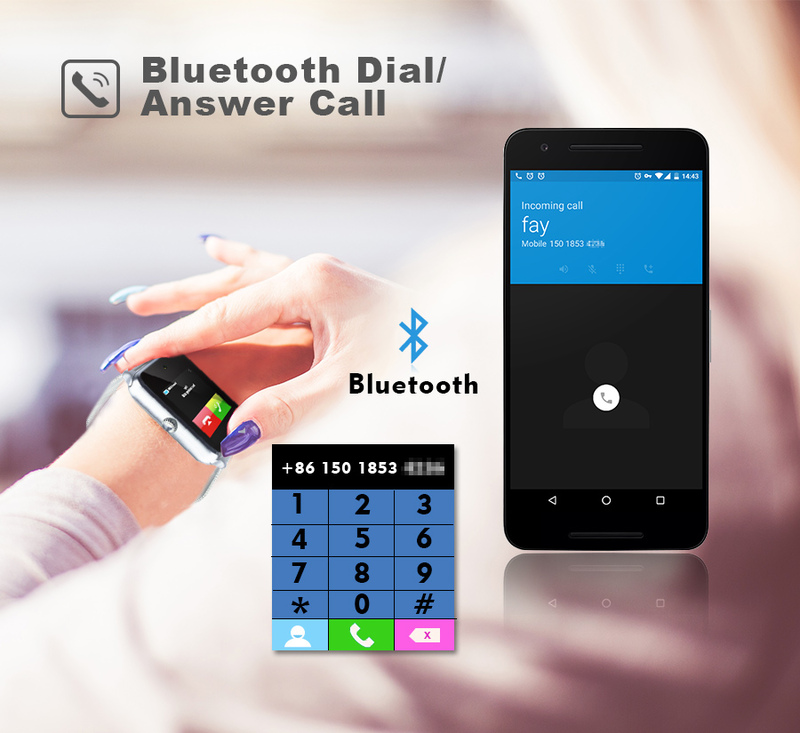 Bluetooth push message (Only for android phone): WeChat, Whatsapp, Facebook, Timely information etc. 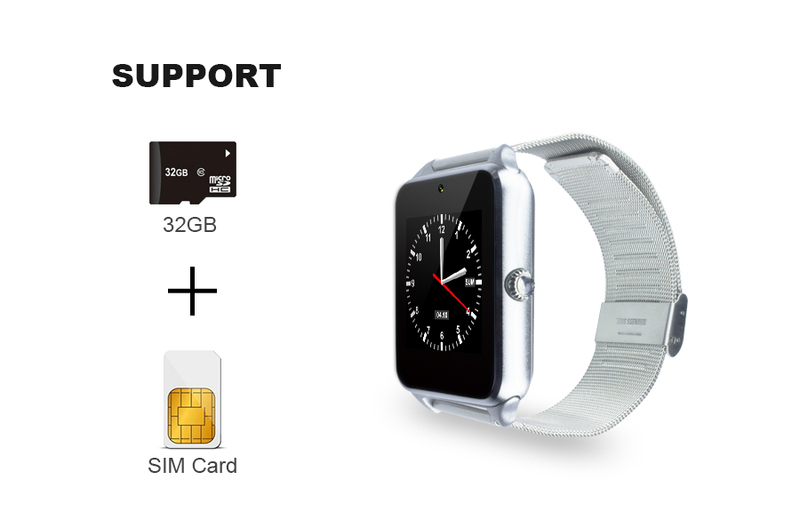 There is no APK for iPhone, so four functions can't sync with iphone( 1. 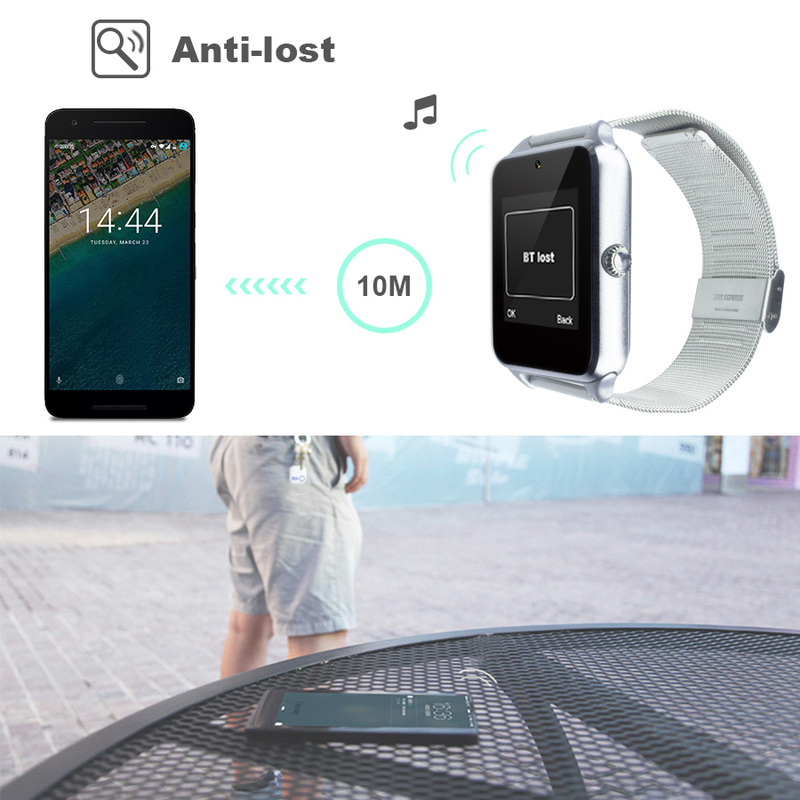 Anti-lost, 2. Messaging, 3. Notifier, 4. Remote Camera), but all other function can use normally because no need to use app. 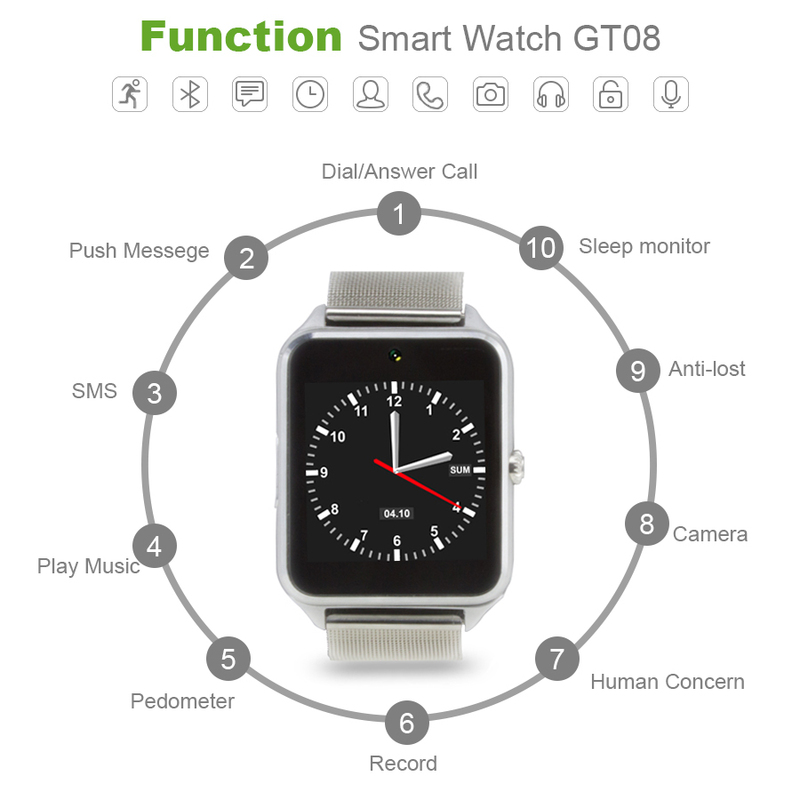 GT08 is TPU strap, GT08 Plus is Alloy strap.